Are you a personal blogger? Do you use WordPress? If yes, then this is probably one of the most amazing combinations. 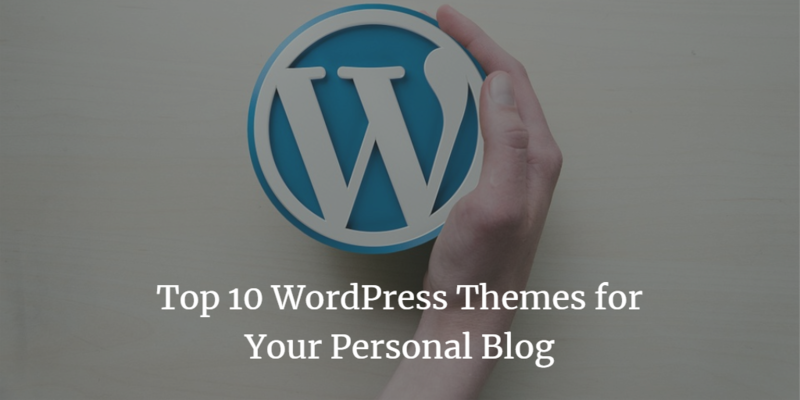 WordPress is a re-known platform for creating a website and use for personal blogging. WordPress has some stunning highlights due to which it has become the most preferred site for blogging.